A tradition of legal excellence & community service for over a century. In late 1886, Francis Edmund O'Flynn and W. Jeffers Diamond formed the law firm of O'Flynn and Diamond. In 1913, the firm became O'Flynn, Diamond & O'Flynn when Mr. O'Flynn's eldest son, Edmund Ducket O'Flynn, joined the practice. In 1923, Francis' younger son, John Dale O'Flynn, also became a partner in the law firm. In 1929 when Francis Edmund O'Flynn died at the age of 73, headlines in the Daily Ontario paid tribute to him as a "Prominent member of the Hastings Bar, leading Mason, outstanding Educationalist, former Alderman, and prominent churchman." One of Mr. O'Flynn's remarkable and long lasting contributions to the community was the founding of public education for all in the County of Hastings. Mr. O'Flynn's eldest son Colonel Edmund O'Flynn had predeceased his father in 1928 at the age of 41, having never fully recovered from war injuries. Colonel O'Flynn had been the first man in Belleville to enlist for service overseas at the outbreak of World War I, and was a much decorated war hero. According to the Daily Intelligencer, on his return from the war he was "accorded one of the greatest receptions ever given to one man in this city". When W. Jeffers Diamond died in 1930, John Dale O'Flynn Sr. was left to carry on the practice alone until his son John Dale O'Flynn Jr. joined the firm in 1956. From 1934 to 1947 John Dale O'Flynn Sr. acted as Sheriff to the County of Hastings and local Registrar of the Supreme Court of Ontario. John Dale O'Flynn Sr. was appointed Queen's Counsel and continued with his law practice until shortly before his death on January 7, 1986, just four days before his 97th birthday. 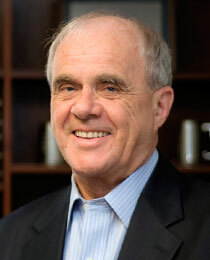 His son, John Dale O'Flynn Jr., also achieved the honour of Queen's Counsel and remained with the firm until 1976 when he was appointed a Judge for the District Court, now the Ontario Superior Court of Justice, for the County of Prince Edward. In 1974, the firm's name changed from O'Flynn & O'Flynn to become O'Flynn & Weese, when Stephen A. Weese became a partner. In March 2014, Stephen celebrated his 40th year of practice. 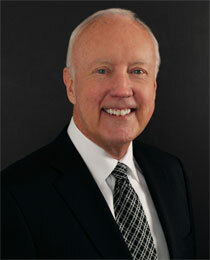 He has served as managing partner of the firm since the 1980s. In 1977 Kathryn E. Burns returned to Belleville from Toronto to begin her Estates practice and fill the vacancy left by John O'Flynn Jr.'s appointment to the bench. 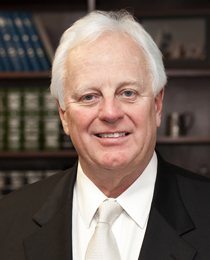 In 1981, William W. Walker was recruited from another local firm to add a civil litigation lawyer to the group. The firm then became known as O'Flynn, Weese, Burns & Walker. In 1984, Wolfram ("Wolf") U. Tausendfreund and Wendy B. Malcolm merged their practice with the O'Flynn group, resulting in the law firm of "O'Flynn, Weese & Tausendfreund". In 1986, William ("Bill") C. King returned to Belleville from the prestigious Toronto law firm of Blake, Cassels & Graydon to be the firm's first corporate/commerical lawyer. Kenneth ("Ken") J. Sykes, another corporate/commercial lawyer at Blake, Cassels & Graydon, joined the firm in 1990. James ("Jim") W. Keilty merged his firm of Boyle & Keilty with O'Flynn, Weese & Tausendfreund upon the retirement of his partner Doug Boyle in 1998. Jim carried on a large general practice, including Wills and Estates, Real Estate, Civil Litigation and Family Law until his retirement from the firm and the law in 2003. 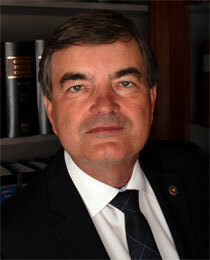 In 2000, the firm acquired the law practice and staff of Robert F. Scott upon his appointment to the Ontario Superior Court of Justice. 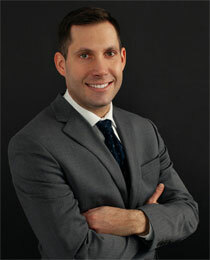 John Mastorakos became the firm's newest associate in 2001, returning to Belleville to practice civil and family litigation after completing his articles with Goodmans LLP in Toronto. John became a partner in 2004. In 2005, the firm added John Bonn Jr., son of local lawyer and doctor John Bonn Sr., to its litigation department, and he joined the partnership in 2010. Just over a year later in the fall of 2006, Wolf Tausendfreund left for his appointment to the Ontario Superior Court of Justice. 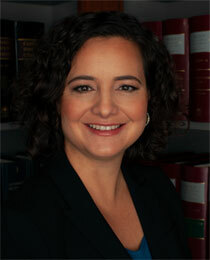 Only two months later, Wendy Malcolm was appointed to the Ontario Court of Justice. That very same day, Kirsten Musgrove accepted an offer to join the firm's corporate and real estate practice. 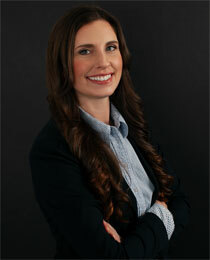 Kirsten articled and began her career with an experienced practioner at another local law firm. 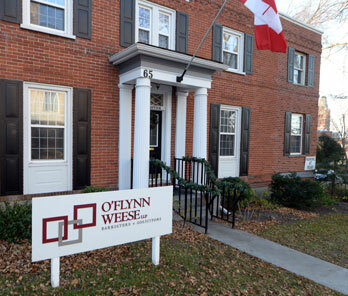 In 2007, the firm officially became "O'Flynn Weese LLP". 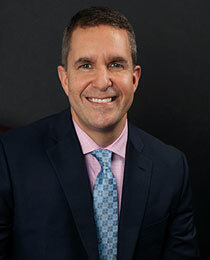 Upon the completion of his articles in the summer of 2008, Scott McMahon was hired to assist the litigation group, and he became a partner in 2014. In July 2009, the firm suffered a tremendous loss when Ken Sykes succumbed to a heart attack. 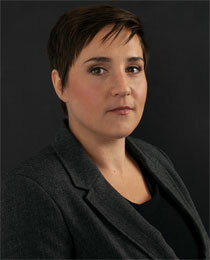 However, the firm continued to have ten lawyers as Anya-Deane Best had been hired to the Estate department in the spring of 2009. Matthew ("Matt") J. Gemmell was brought into the corporate group a year later and provided assistance with Ken's clients and practice. 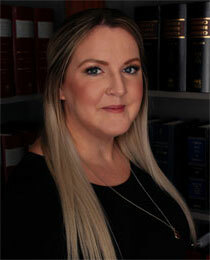 Candice Pilgrim, who articled with the firm in 2012, rejoined O'Flynn Weese LLP in 2014 as an associate in the litigation department after spending a year as the Executive Director of the Elizabeth Fry Society in Ottawa. Occupying different offices in several downtown locations over the past 100 years, the firm moved to its current building at 65 Bridge Street East, on the southwest corner of Bridge and Church Streets, in 1984. After four additions through the years, the building now contains more than 7,000 square feet of modern office space, while maintaining the character of the former century home and medical office of Dr. Forrester. In 2014, the offices and meeting rooms on the main floor were updated but continue to reflect the heritage of the building. Although the size and nature of the law practice has changed dramatically in the past 100 years, the members of the law firm continue the long-standing tradition of providing excellence in legal services and community leadership. For example, in 1996 alone, Kathryn Burns served as Chair of the Board of Governors of Loyalist College, Bill King was President of the local Rotary Club, and Ken Sykes was President of the local Kiwanis Club. Most community organizations have either received financial support from the firm on had a lawyer serve on the Board of Directors. Former alumni of the firm include four judges and two Assistant Crown Attorneys. 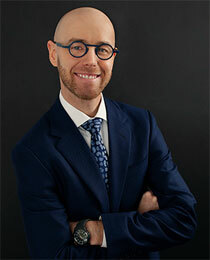 Additionally, from 2002 to 2004, the firm was pleased to employ Joseph ("Joe") A. Bradford, who was a Finalist in the 2012 Canadian General Counsel Awards. Having focused on renewal in all departments and teaching its associates the importance its long-standing traditions of professionalism, legal excellence and service to the community, O'Flynn Weese is well-positioned for the future. As one of the largest firms in the Quinte area, O’Flynn Weese LLP has expertise in litigation, real estate, wills and estates, corporate, family and administrative law. We address client needs in a timely and economically efficient manner. Good people make great lawyers.